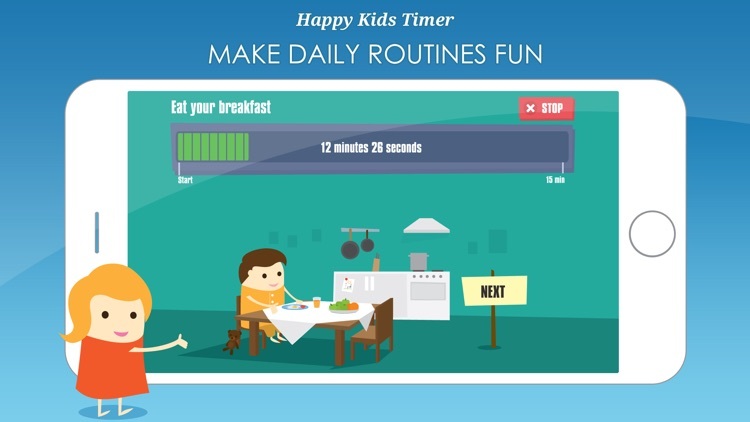 Happy Kids Timer is simple to use app for children which helps them complete their morning or evening routine easily and on time. 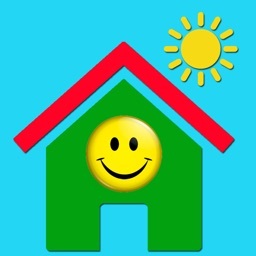 This app is totally operated by your child, whom carries the mobile device with him/her to each area/room where the task needs to be carried out/completed. It utilizes a smart incentive program with award and printable certificate. 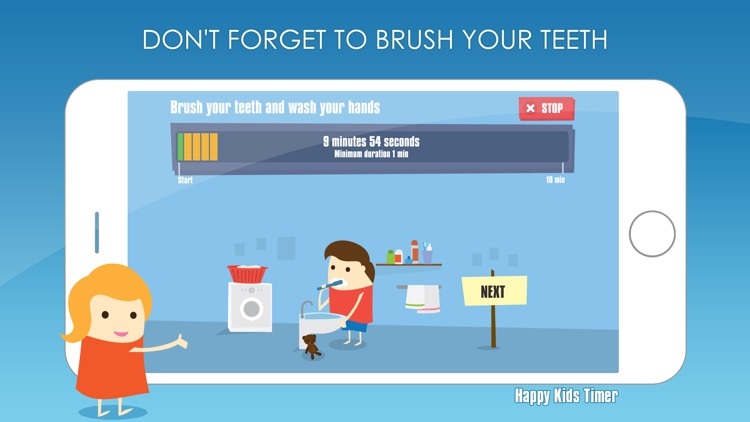 The free version takes your child through the whole morning or evening routine. Appealing animations and emotionally uplifting music makes it a great must have start to every day. 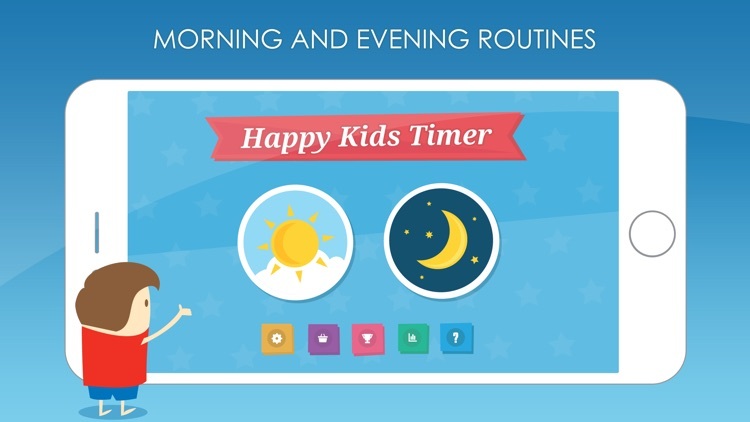 The app offers a totally new approach to guiding your kids through their morning routines (waking up, making their beds, brushing their teeth... until they're ready to go) or evening routines (tidying their room, taking shower, dressing up their pajamas… until they’re ready to go sleep), turning them into a funny game. Are you really prepared for that? 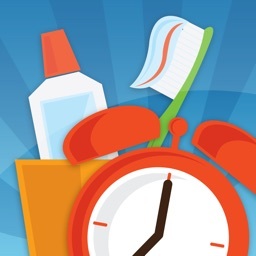 Get a free app that includes all common morning activities and great motivation features. Do you struggle every morning to have your children get ready to face a long day? 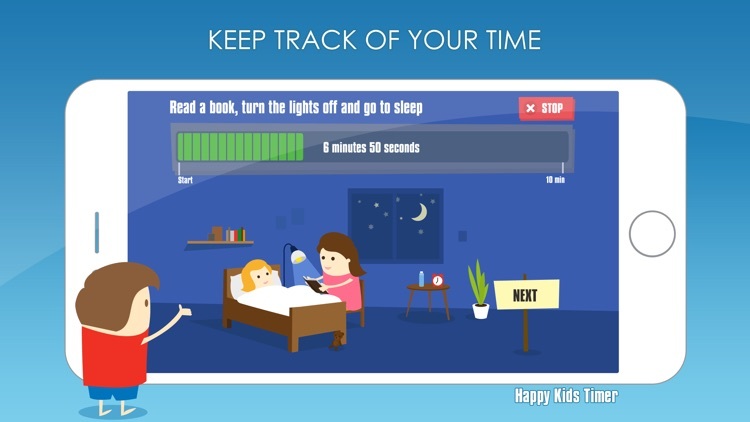 With Happy Kids Timer app bedtime doesn't have to be challenging either. 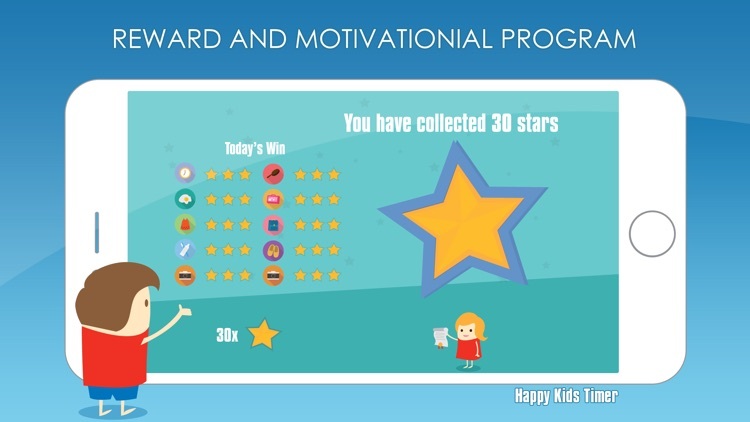 Consider a free trial of this motivation app specially built for helping children have fun and get through their routines on time. Name the award you want your child to receive. Kids get a printable certificate only after they have successfully accomplished all their activities by a certain entered time. 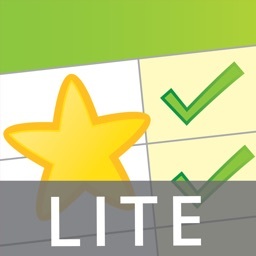 The in-app purchase lets you actively participate in setting up the program. 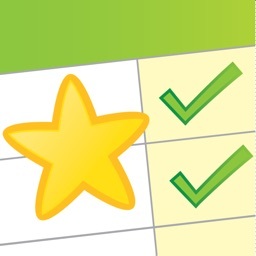 You choose the order of activities, time spent in each activity and the stars to be collected to receive a reward, while adding new activities and a custom certificate. If the app just helps get you through a few mornings or makes putting kids to bed an enjoyable experience, our mission will have been accomplished, but our experience indicates children love it and will use it for months. 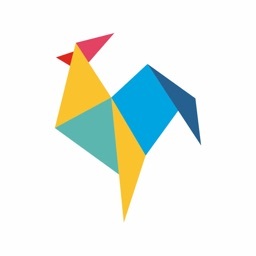 We are adding more functions and graphic variations in order to keep the app attractive. Visit us on Twitter, Facebook or Instagram and tell us your story or suggest improvements. We are an open parents' community, making sure our children use smart devices not just to play games.